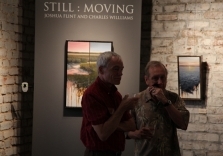 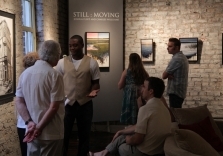 Robert Lange Studios upcoming exhibit, Still : Moving, features the work of the contemporary landscape artist Charles Williams and cityscape painter Joshua Flint. 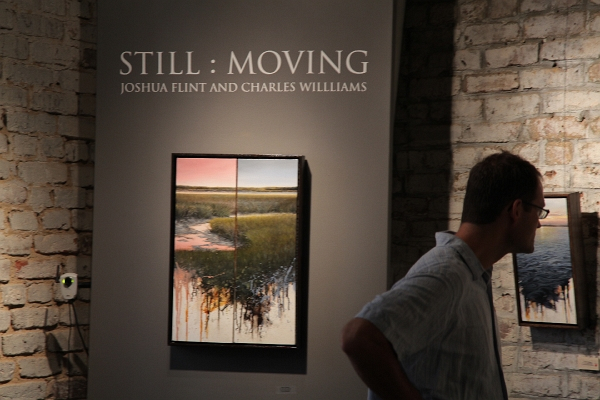 Still : Moving, is a stunning and engaging body of paintings that chronicle the motion and stillness found in both city life and nature. 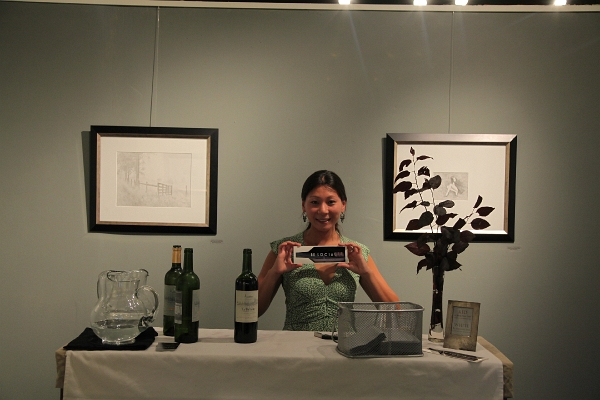 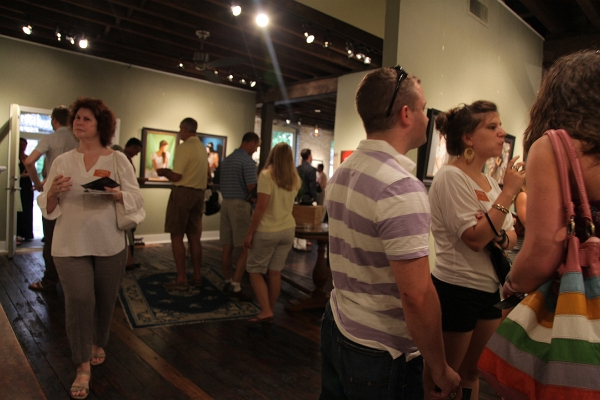 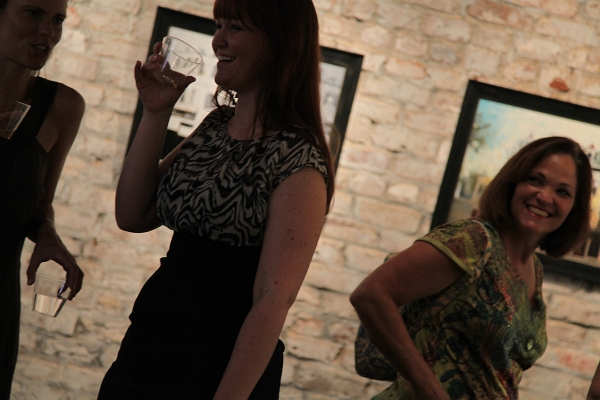 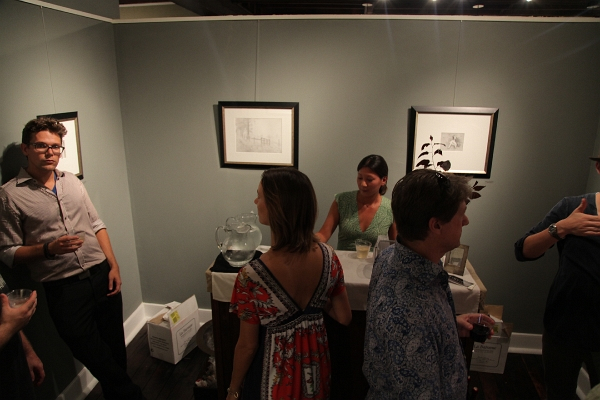 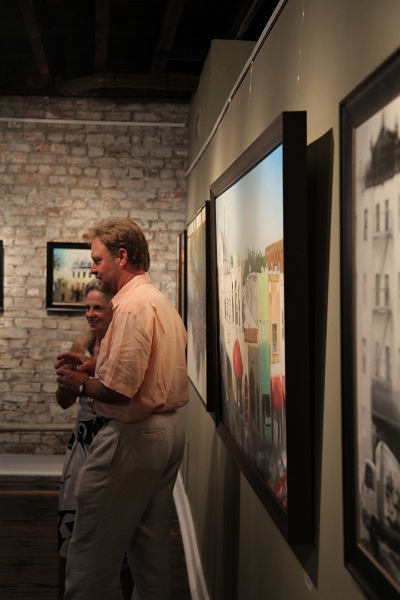 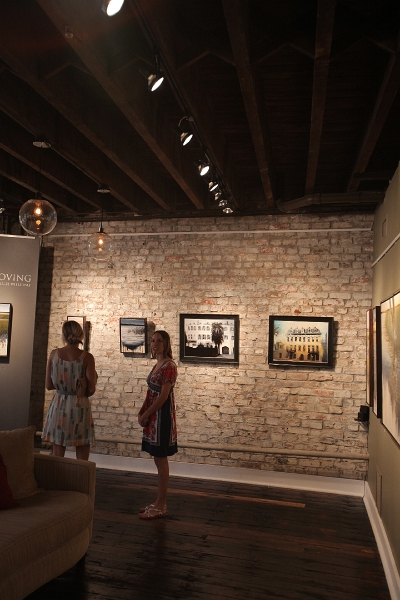 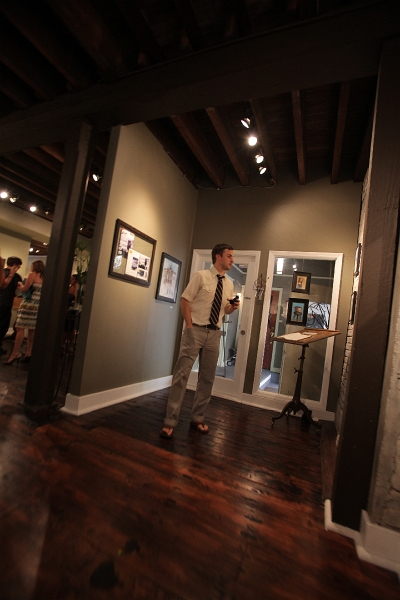 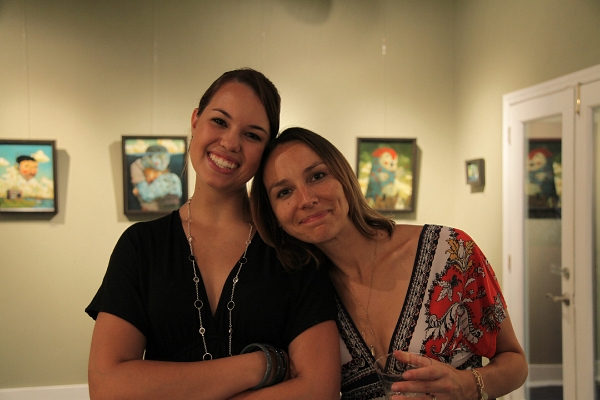 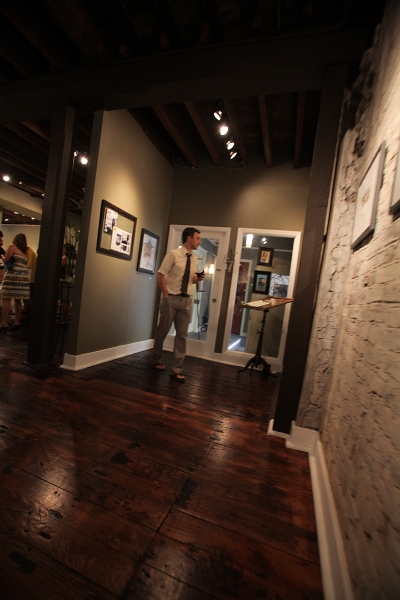 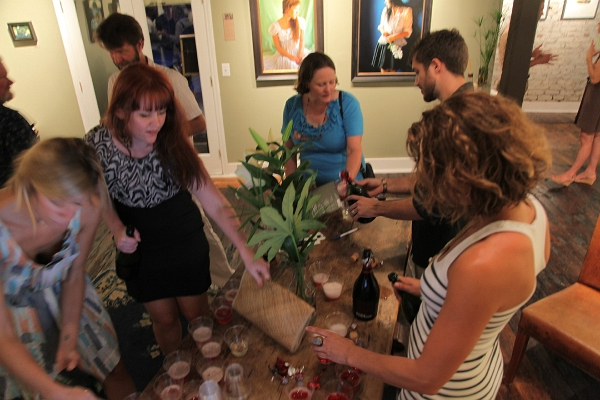 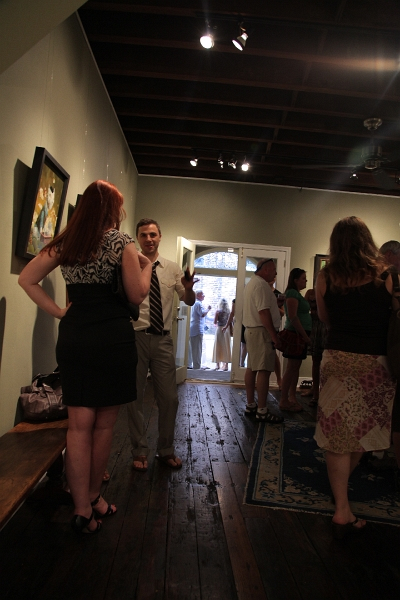 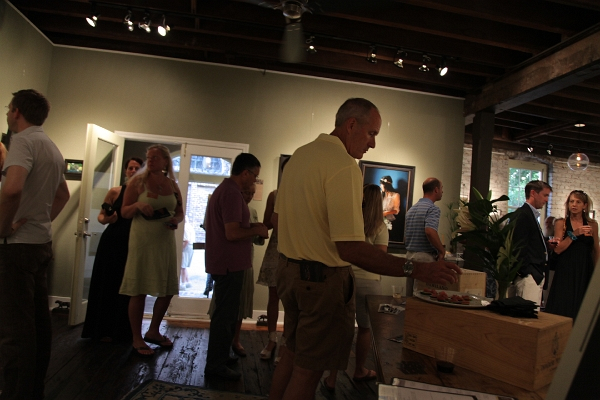 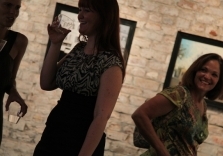 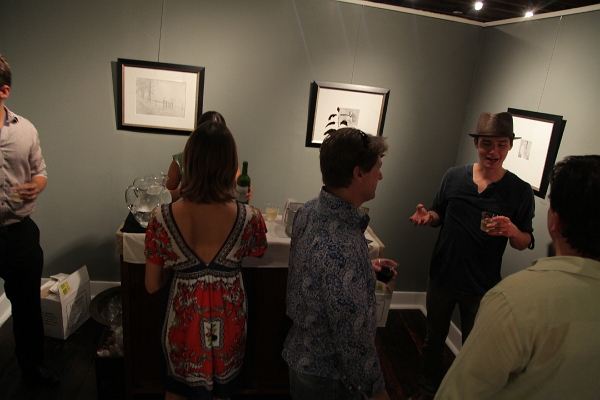 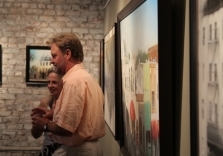 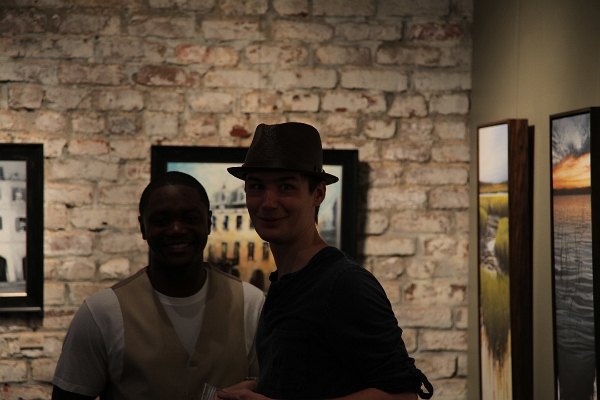 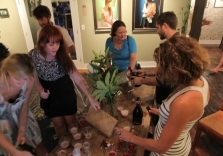 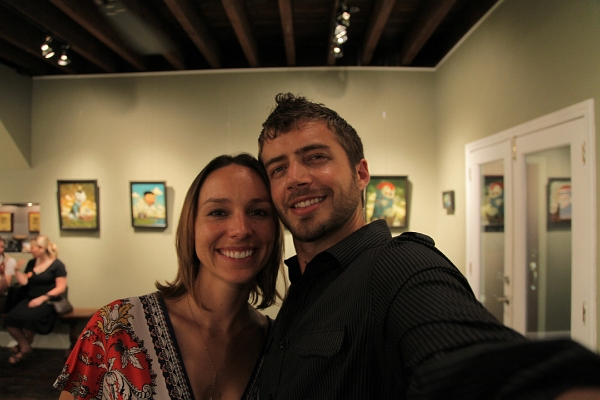 Both artists will be at the July 16 event from 5:30 –8:30 presented as part of the CFADA Palette & Palate Stroll. 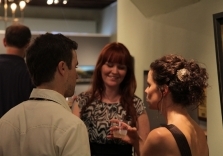 This year RLS has been paired with Social Restaurant, who will be catering the event. 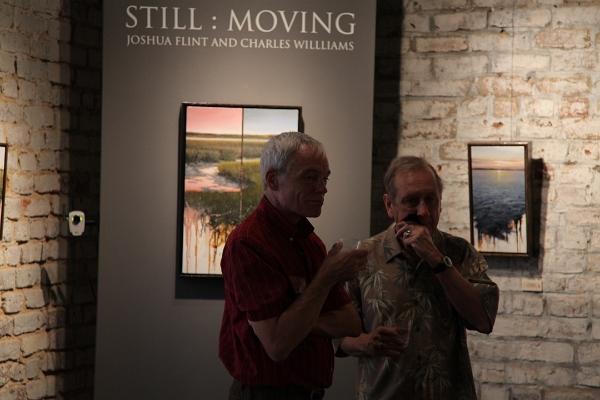 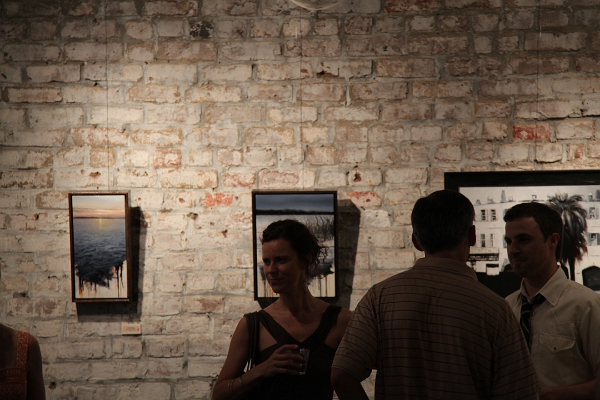 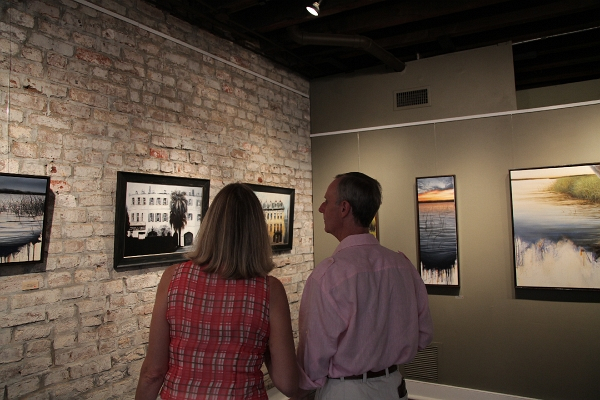 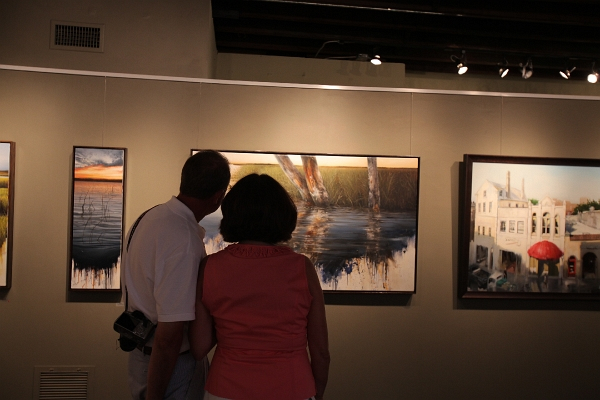 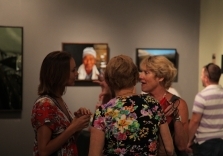 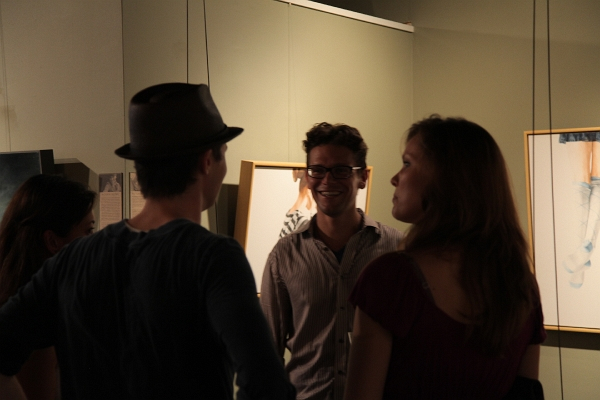 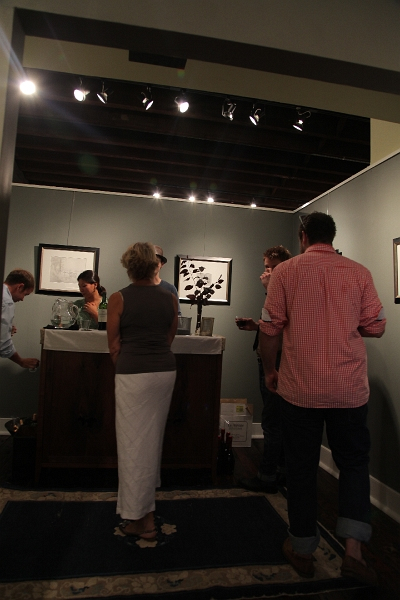 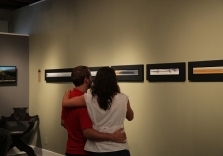 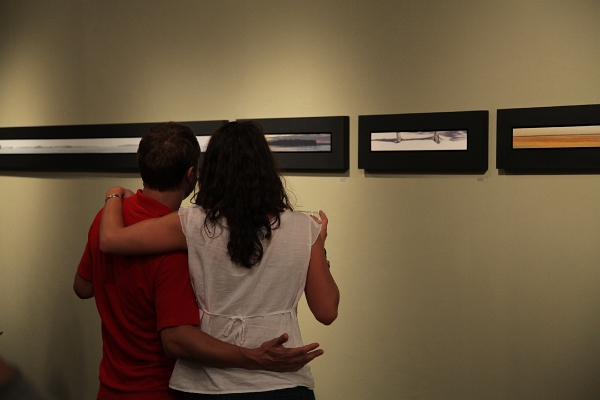 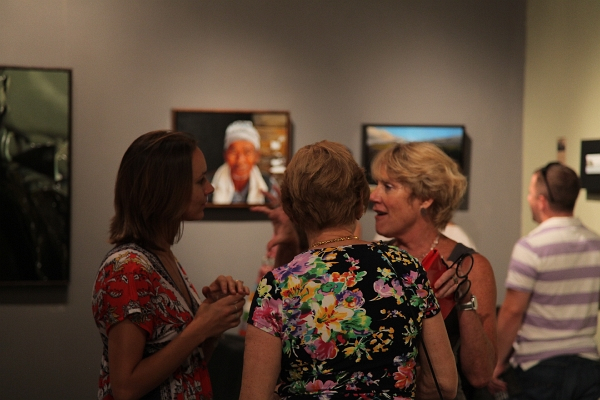 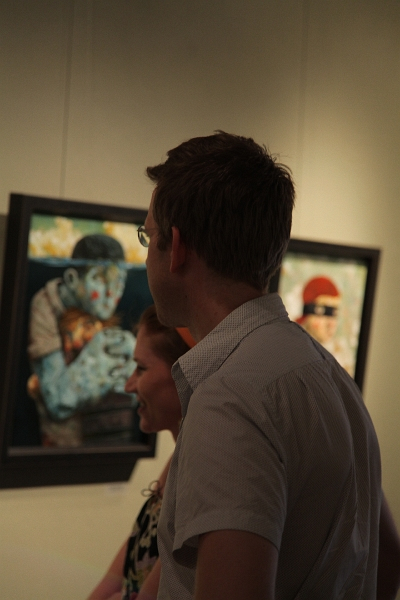 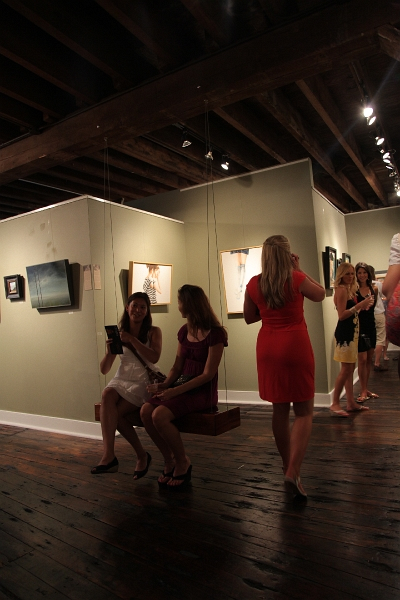 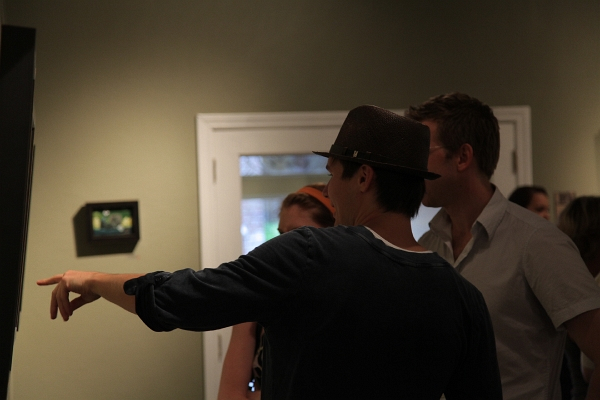 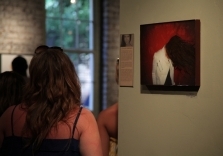 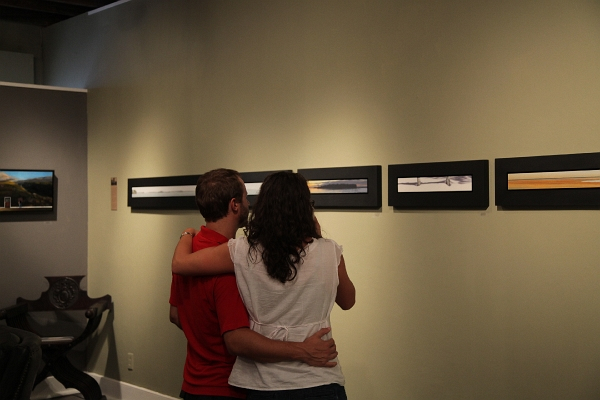 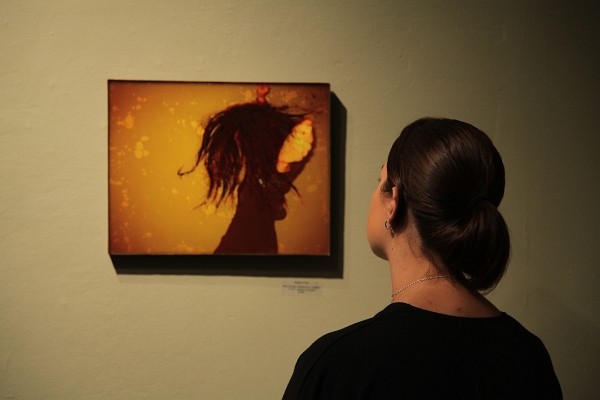 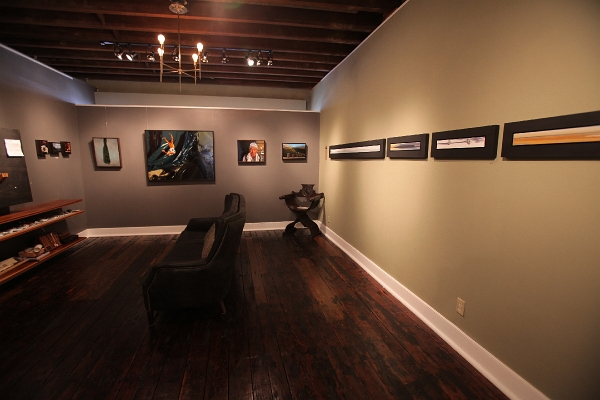 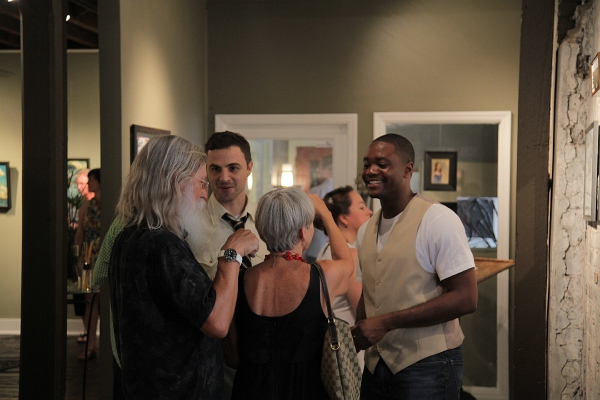 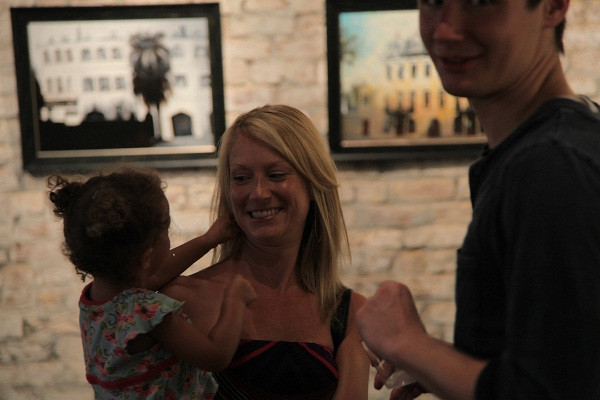 The work will hang until August 12 and can be seen daily from 11-5PM. 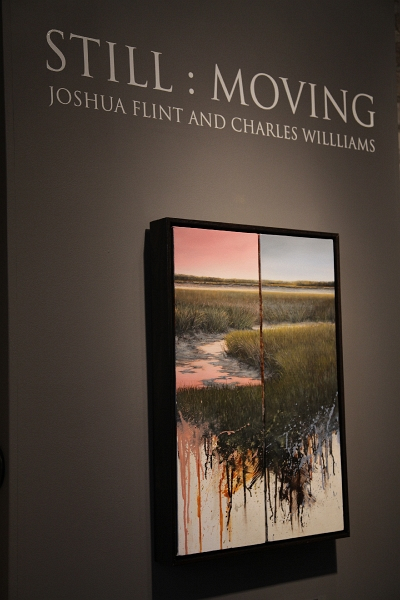 Flint and Williams’ unique styles compliment each other while contrasting the beauty of two very different elements of the South. 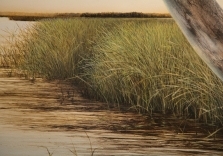 The grouping of paintings of marsh scenes and city streets, the smallest of which is no bigger than a hand, manage to portray grand sweeping vistas and tall cascading buildings. 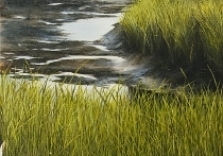 Both artists’ works capture in their peaceful views, how simple life could be and translate this feeling into idyllic paintings. 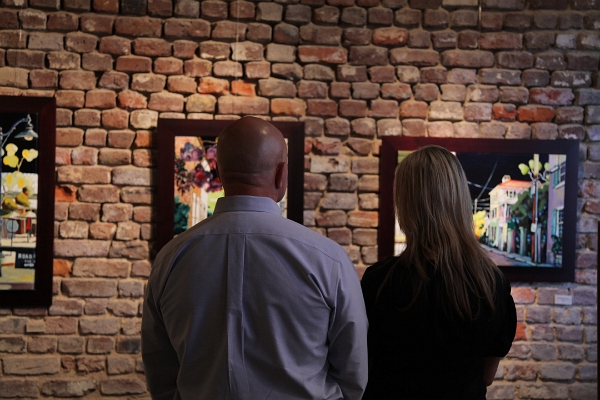 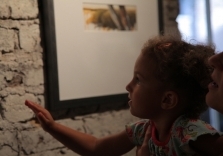 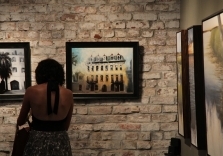 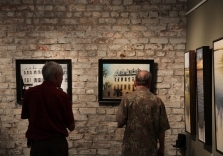 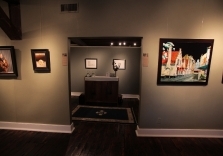 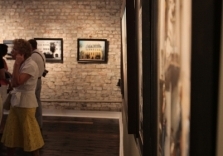 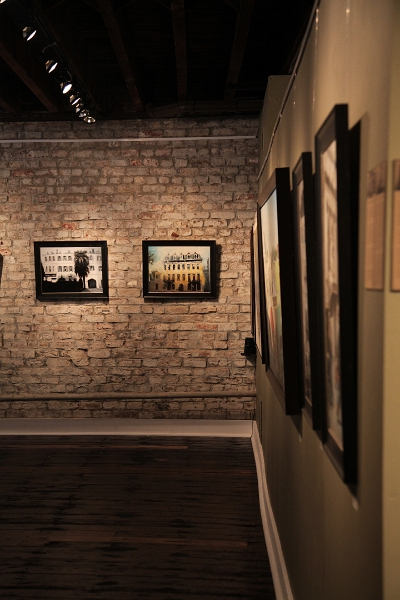 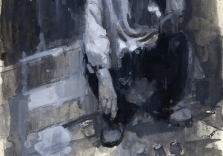 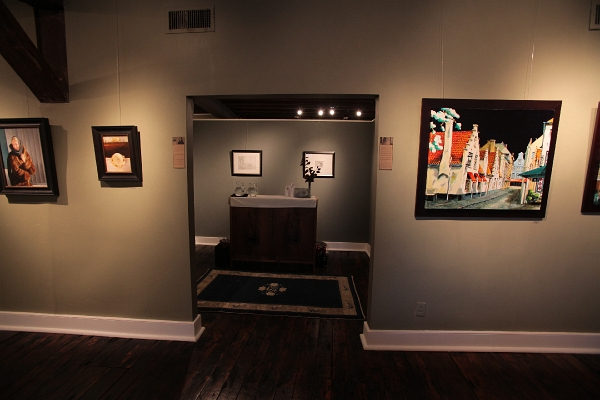 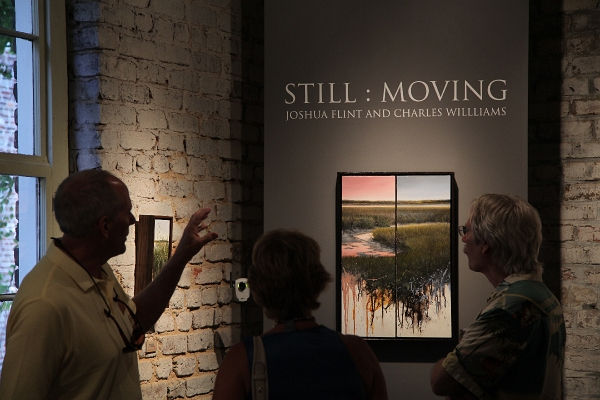 Visitors to the exhibition viewing Flint’s work are provided with paintings that visually communicate the conjured emotions of a Charleston history. 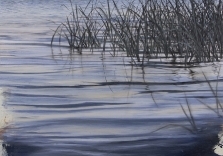 No work better demonstrates the painter’s ability to capture a moment in time than “Legacy,” a larger 36-by-24 inch oil on canvas work. 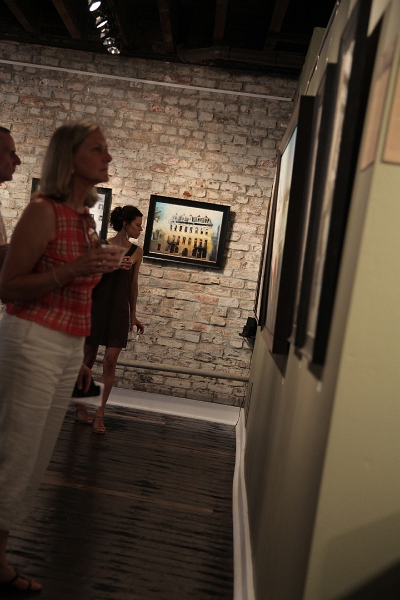 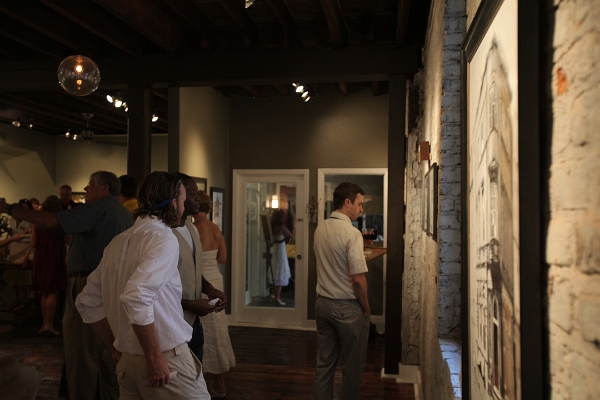 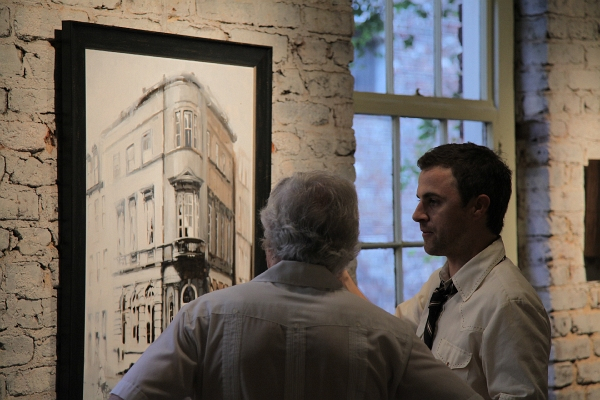 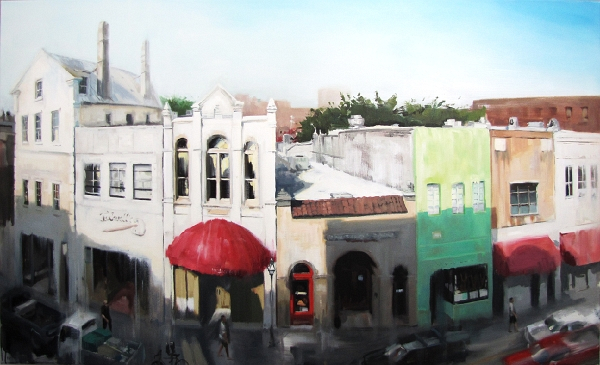 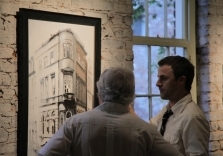 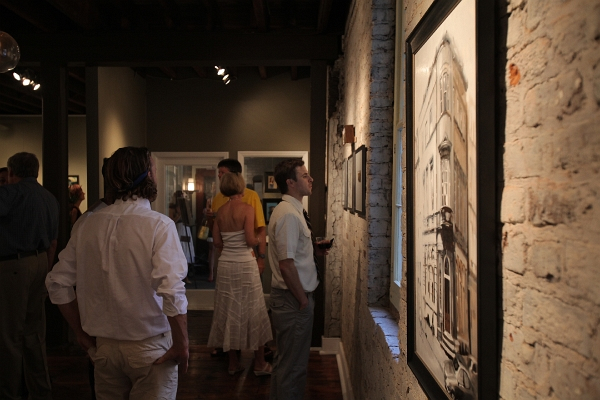 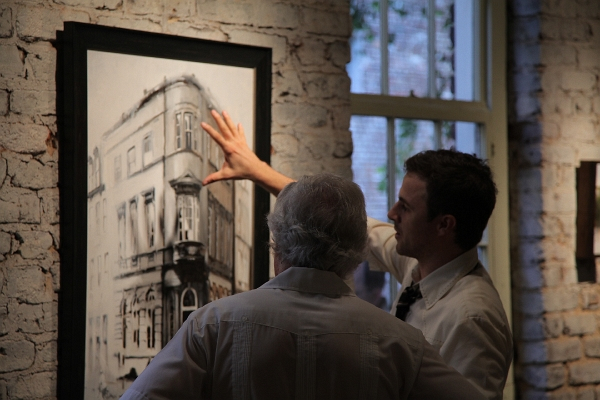 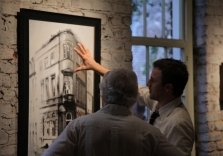 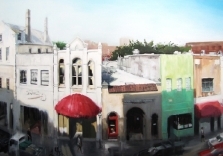 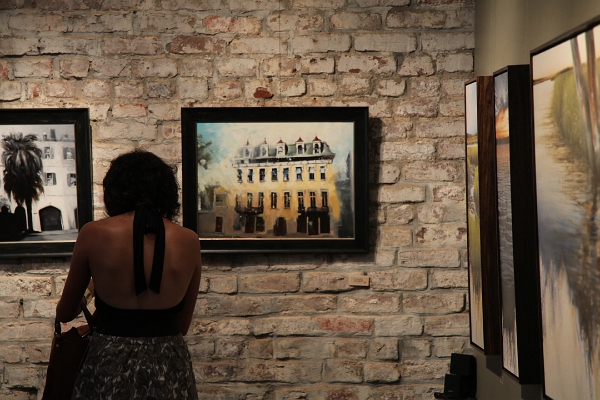 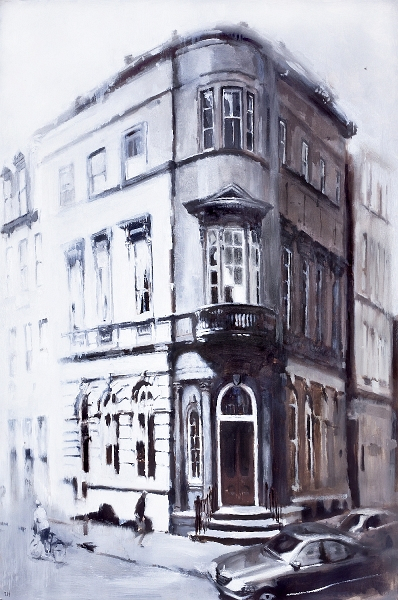 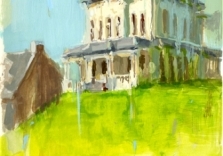 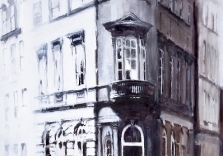 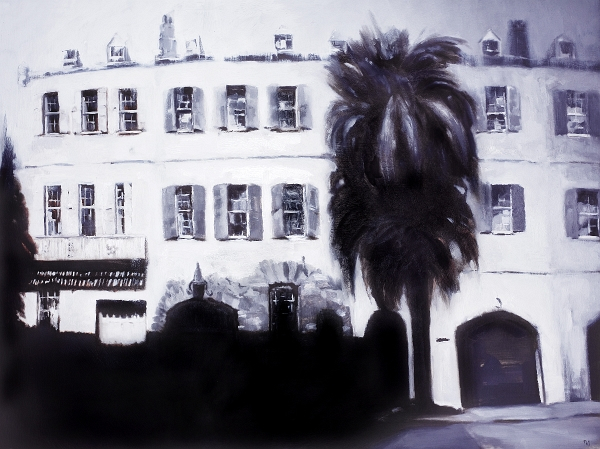 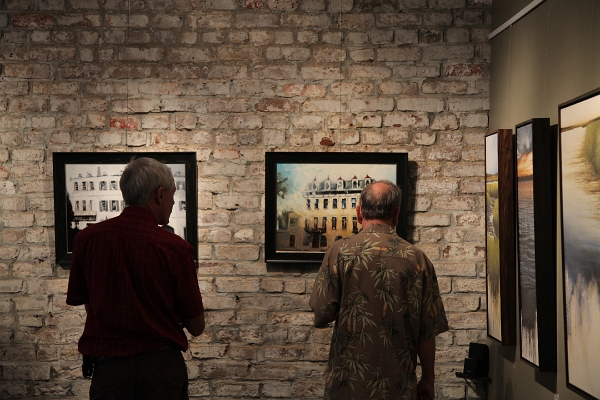 The painting draws the viewer into Charleston with its brown and gray depiction of historic One Broad and then releases them to explore the city as the streets fade out on either side. 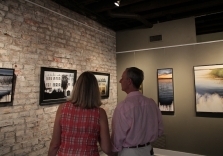 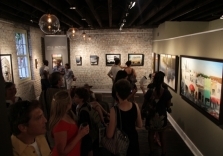 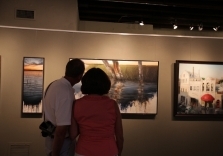 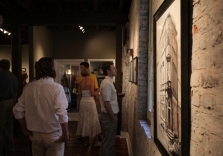 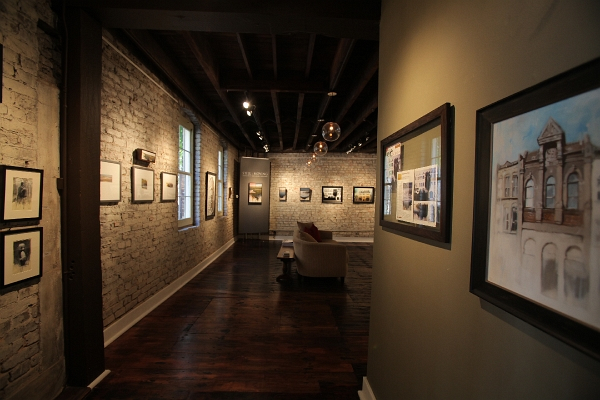 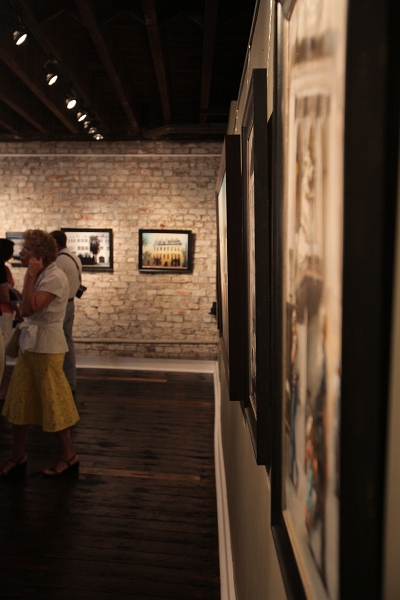 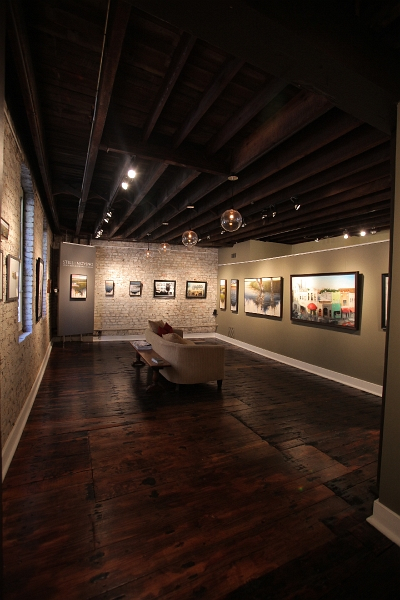 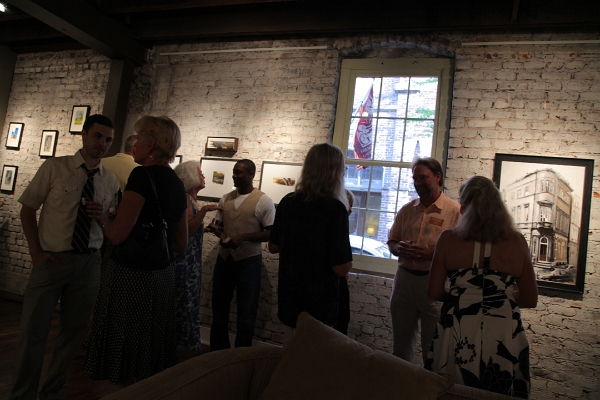 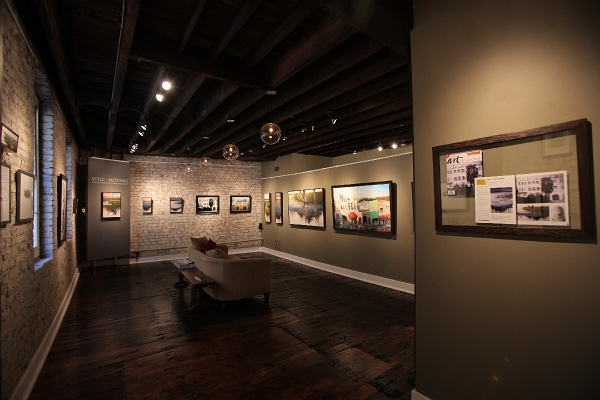 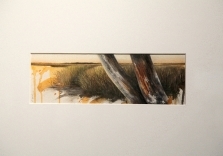 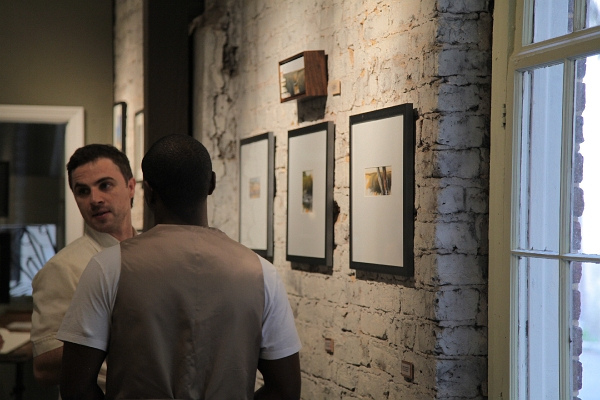 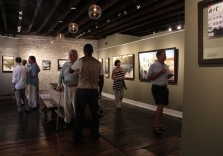 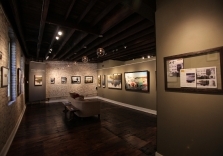 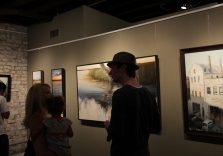 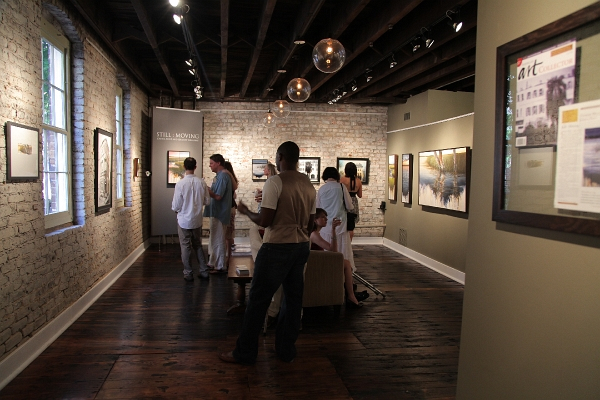 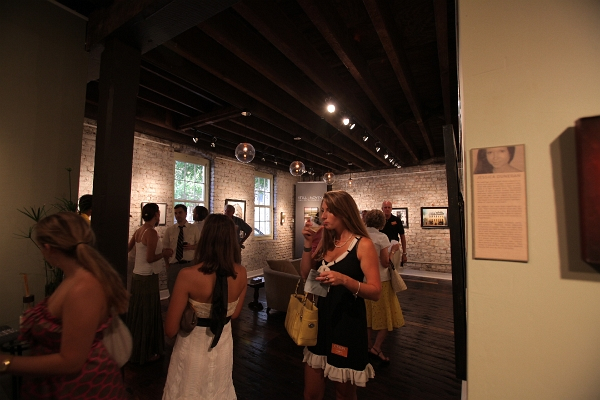 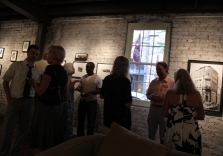 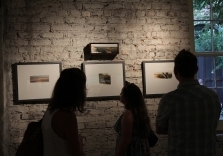 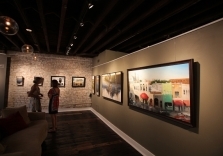 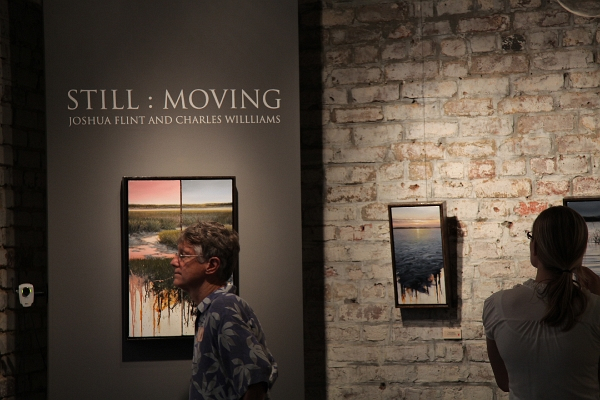 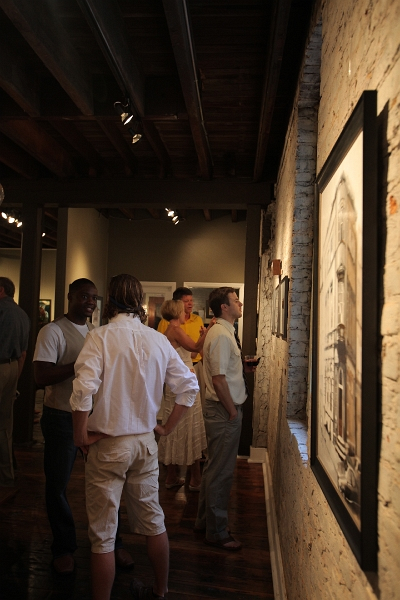 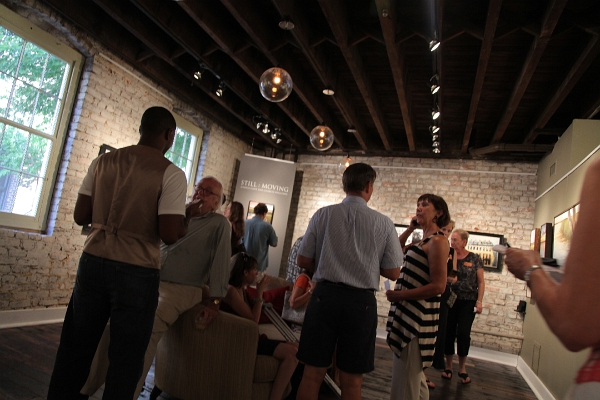 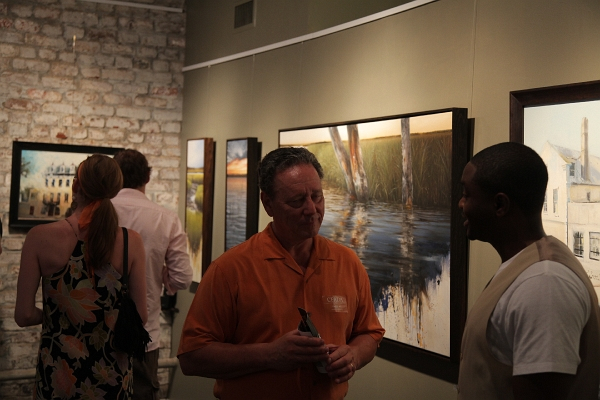 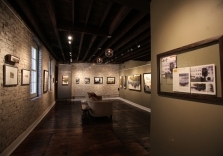 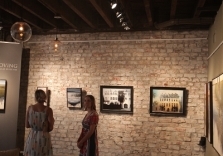 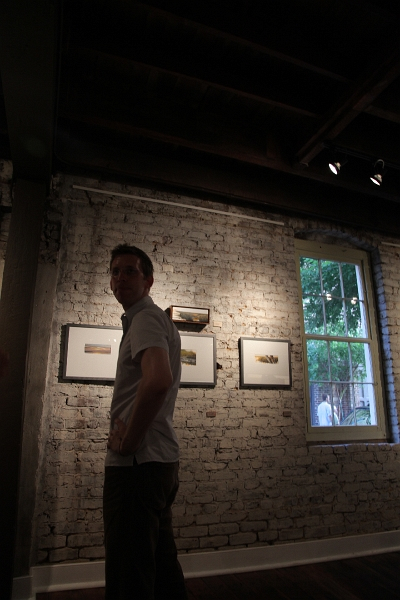 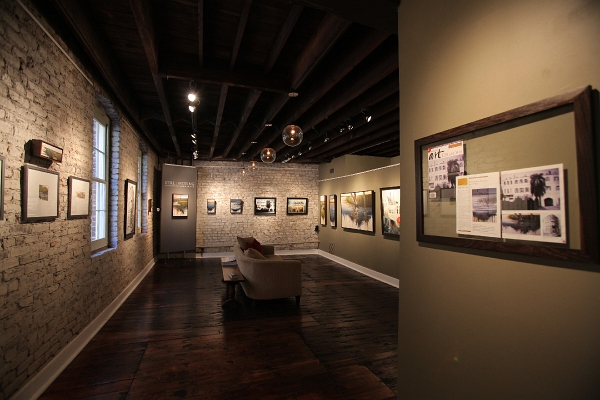 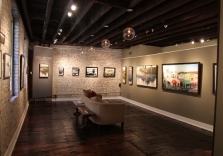 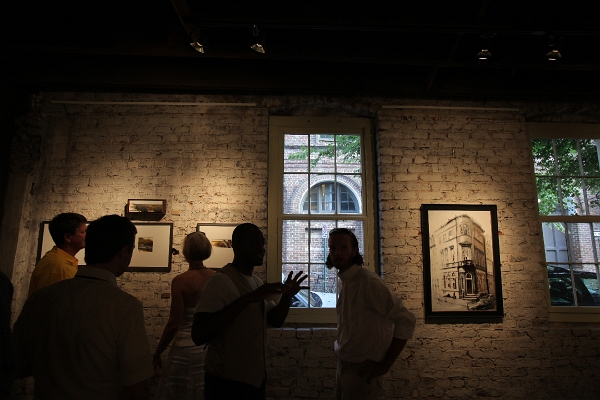 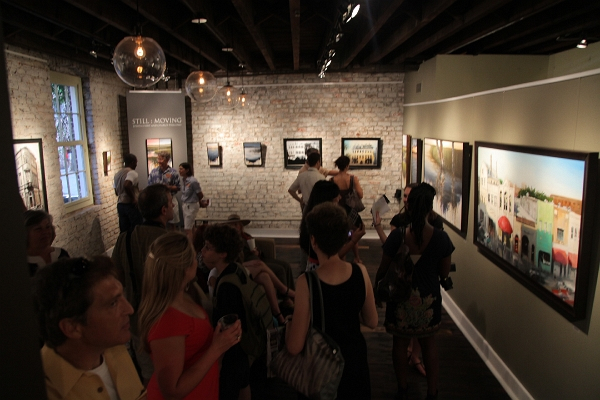 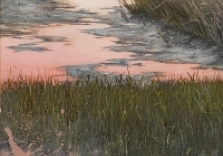 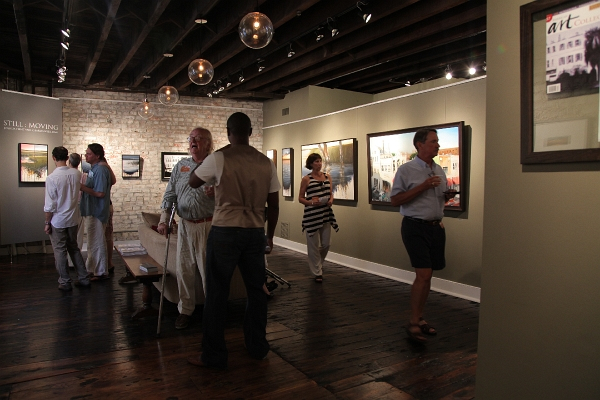 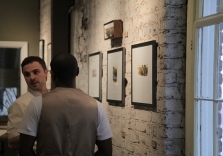 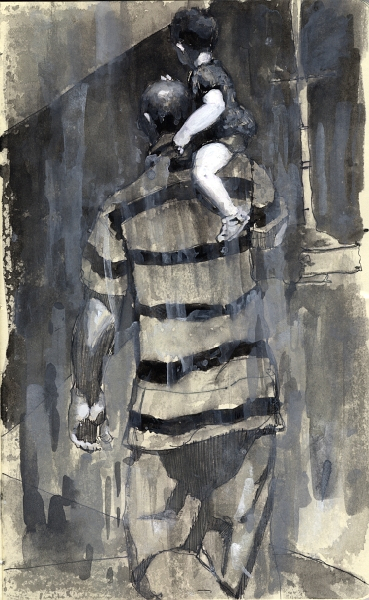 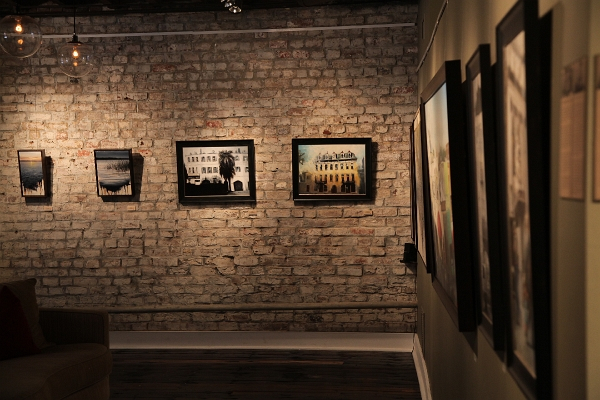 Like Flint, Williams’ series captures the unique quality of Lowcountry light as well as inspiring moments at various times of day. 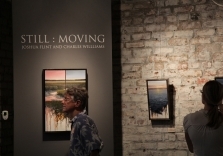 Williams, who recently studied at Hudson River School, painting style is a contemporary update of the American landscape tradition and continually exceeds the expectations of collectors. 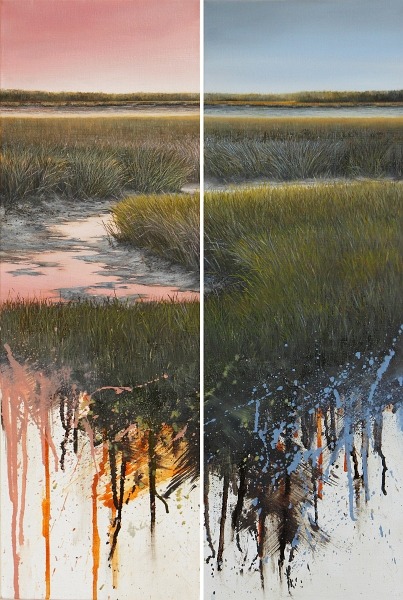 This series in particular demonstrates Williams’ ability to meticulously render the details of the landscape and in the same painting, the liberty to let the paint drip off the canvas in an abstract way. 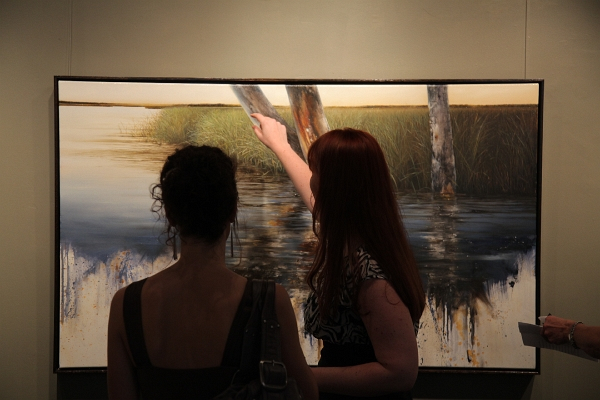 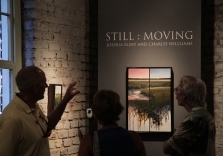 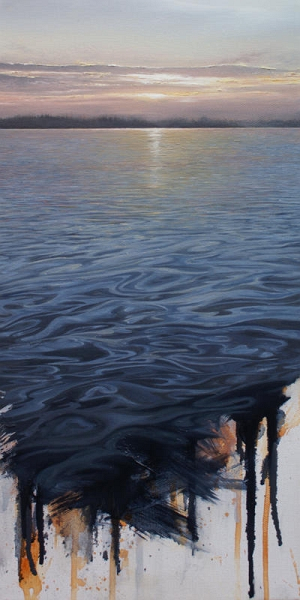 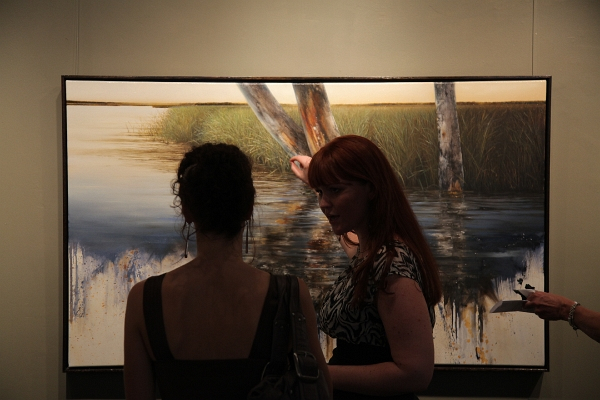 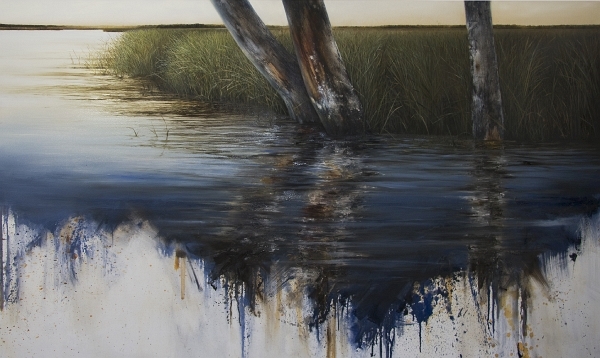 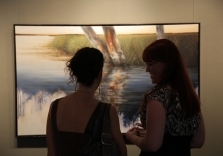 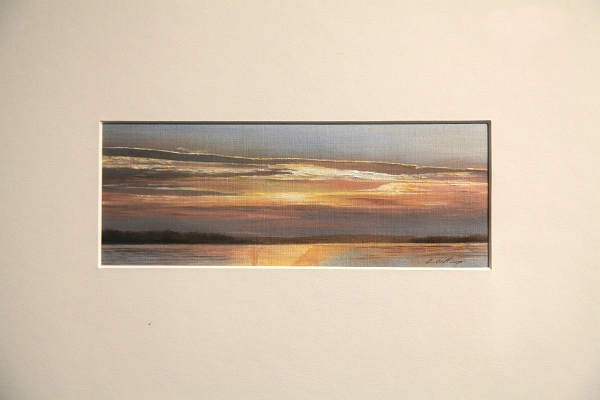 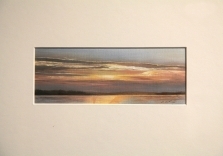 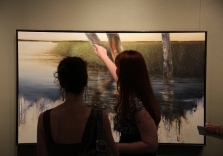 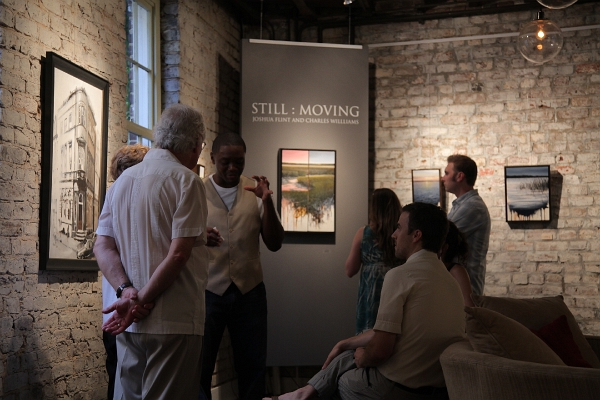 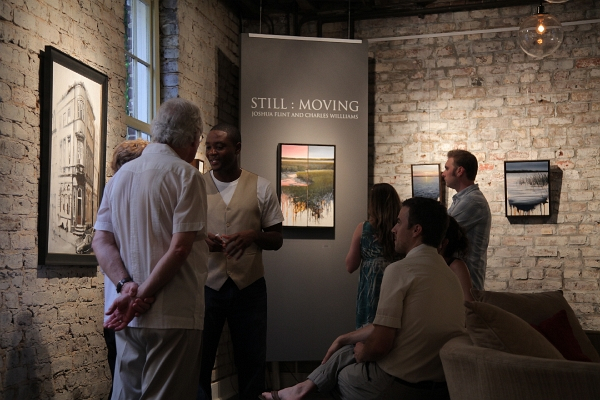 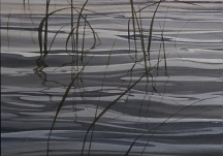 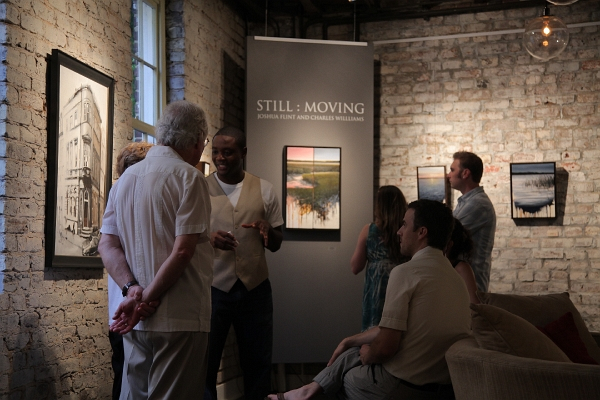 One of the pieces for the show, “Still Moving” is a painting of the mid-evening light dancing on the surface of water; the horizon line fades into a soft blue sky, which is reflected in the water below. 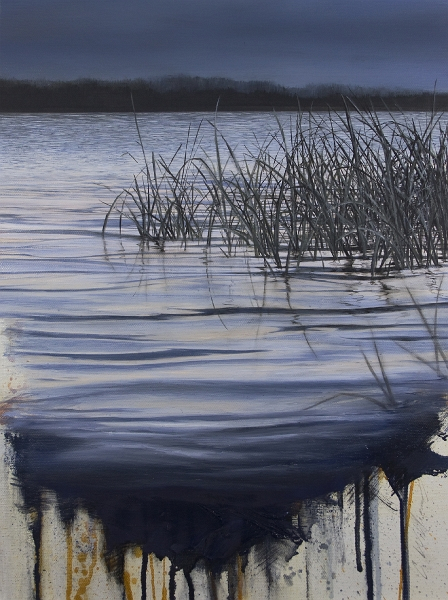 The 12-by-16 inch oil on canvas piece captures the movement of water to such an extent, and with the addition of Williams’ signature drips, it appears it will spill out onto the wall below. 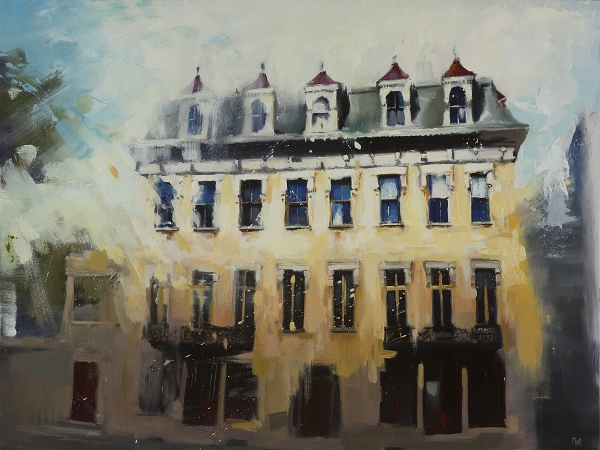 “Each work demonstrates an act of restraint on the artists’ part, where they must walk away leaving the focal instant of the piece to stand within the impressionistic moment of what is being painted,” says Robert Lange. 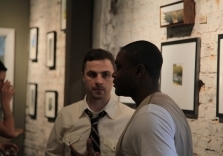 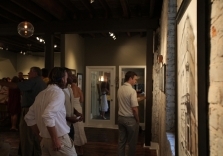 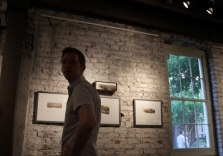 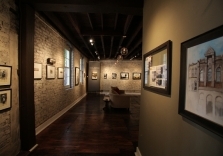 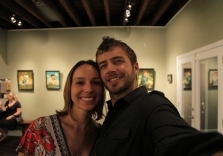 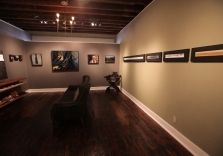 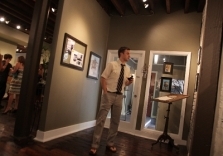 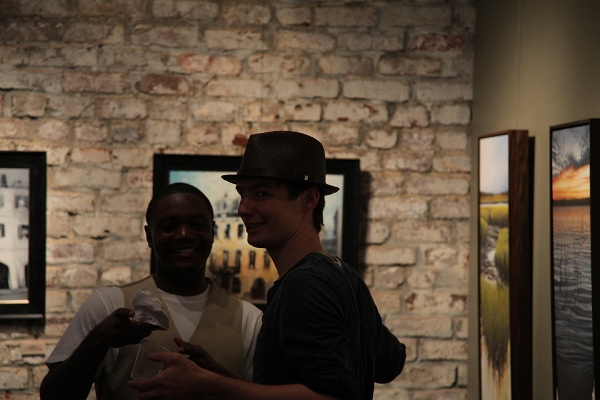 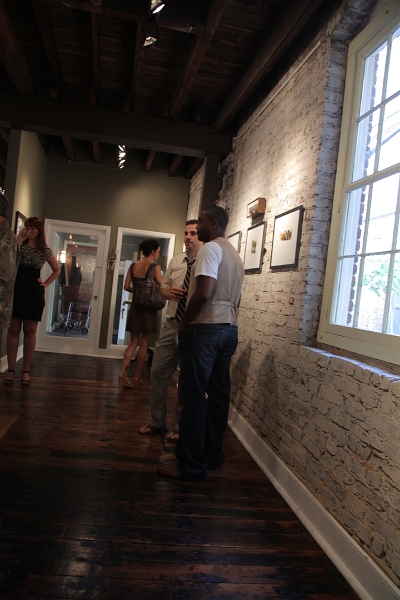 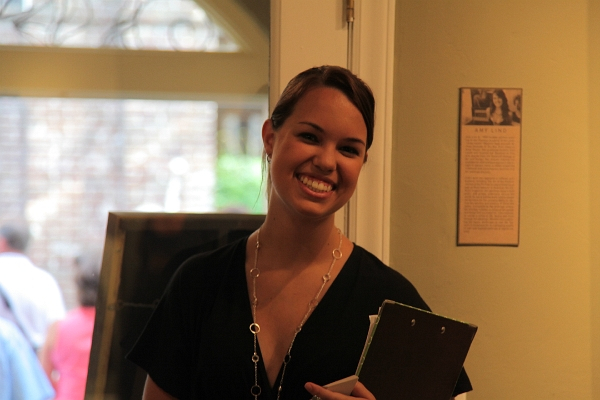 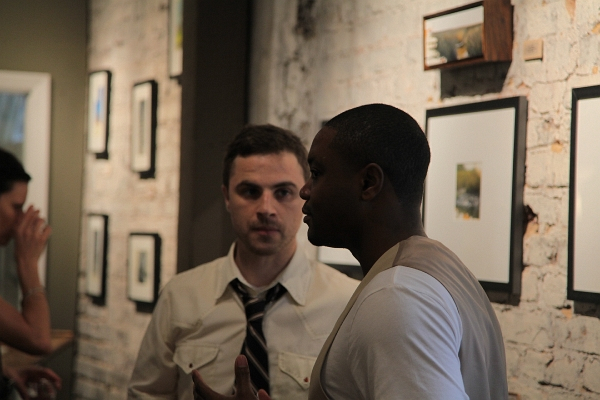 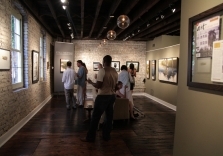 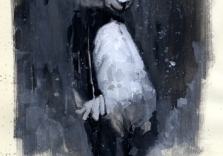 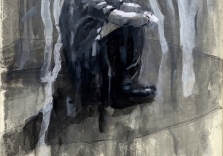 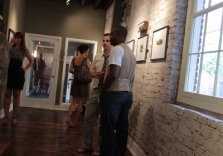 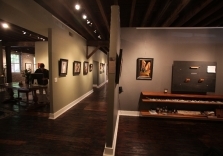 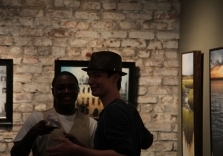 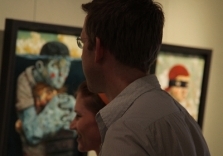 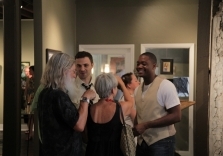 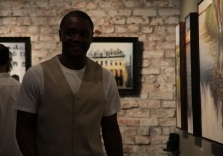 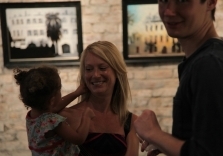 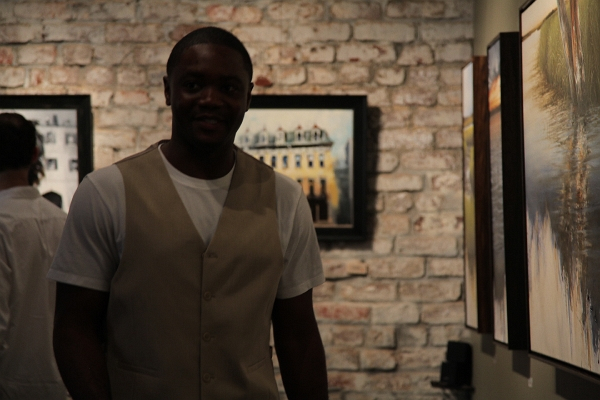 Williams is a graduate of Savannah College of Art and Design and has exhibited with different galleries in the southeast, where as Flint attended the Academy of Art University in San Francisco. 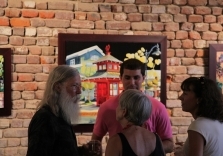 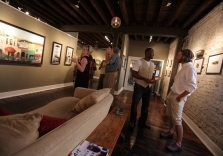 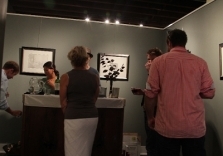 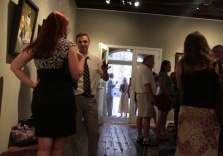 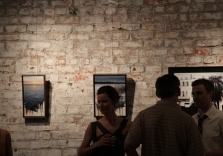 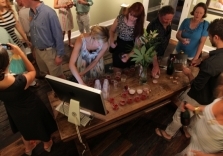 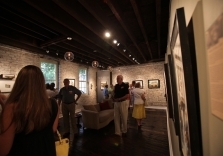 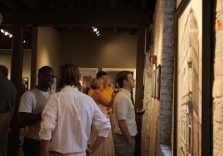 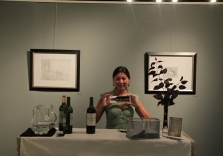 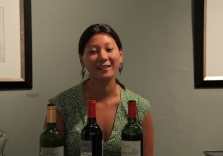 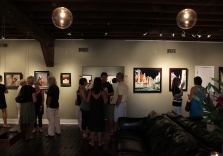 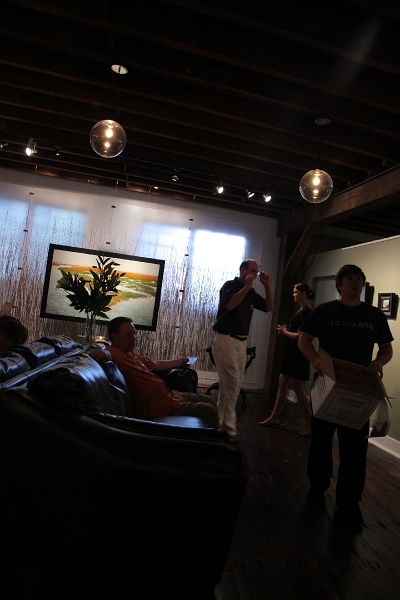 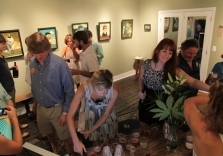 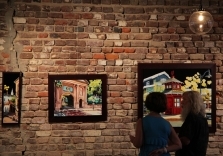 The exhibition will hang from July 12 – August 12, 2010, and a festive reception, featuring music, wine, and catering by Social, is part of the ticketed CFADA annual Palette and Palate Event on July 16, 5:30-8:30 PM. 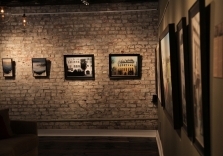 Please contact the gallery for ticket information. 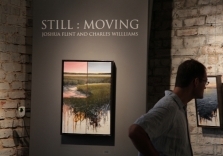 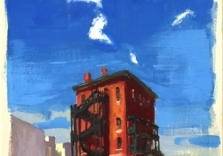 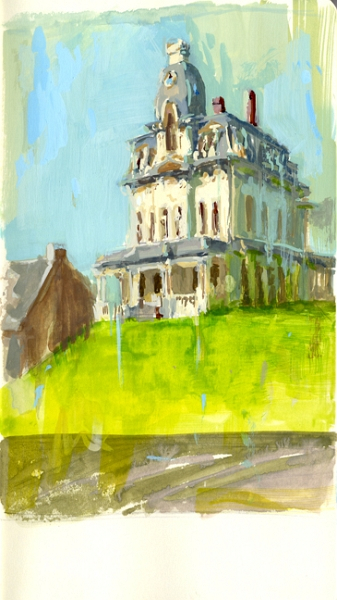 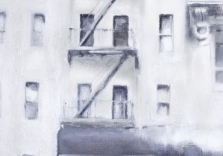 Robert Lange Studios upcoming exhibit “Still : Moving” features the work of the contemporary landscape artist Charles Williams and cityscape painter Joshua Flint. 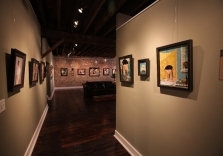 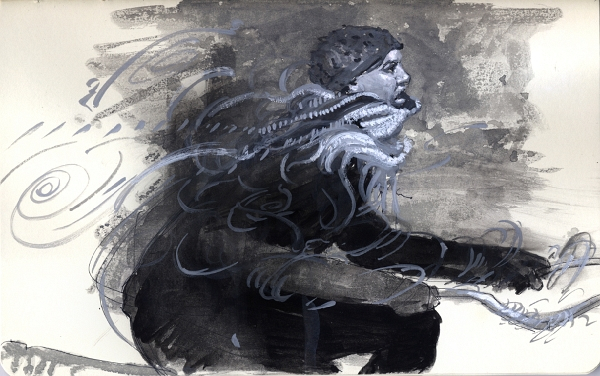 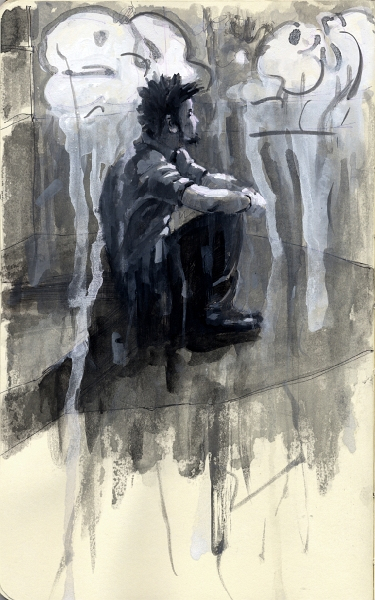 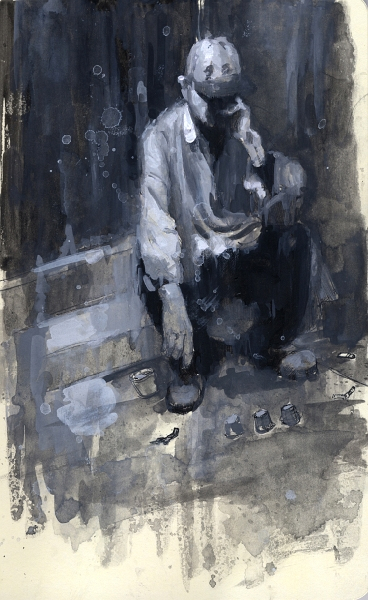 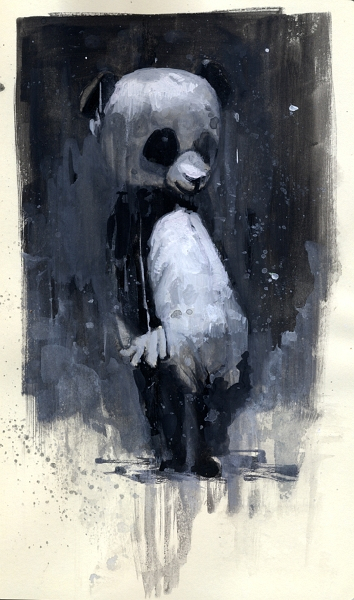 The artists’ styles both compliment and contrast each other. 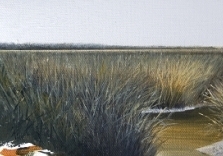 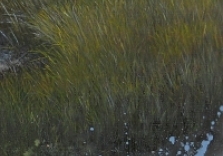 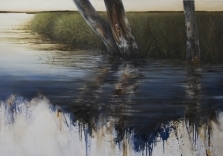 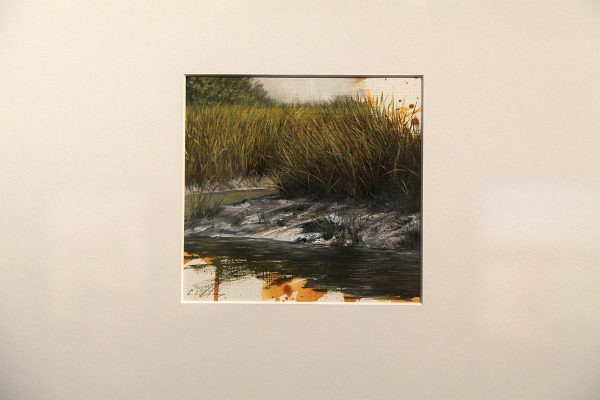 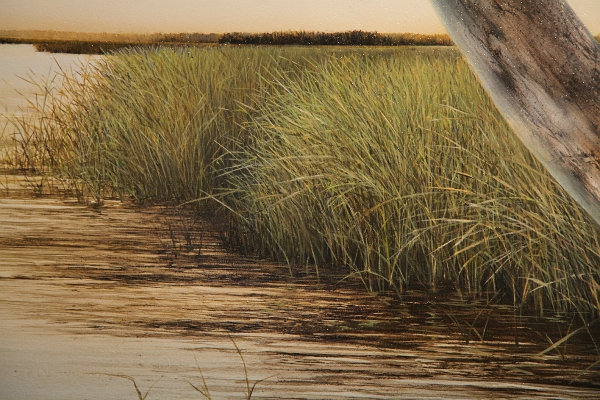 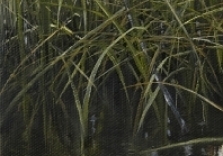 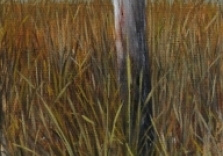 Contemporary landscape painter Williams often paints Lowcountry marshscapes that “drip” with the artist’s combination of traditional and modern. 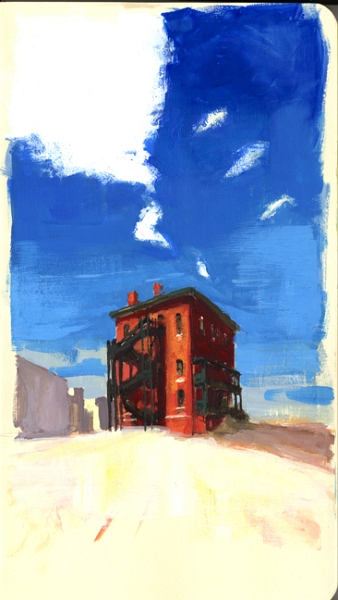 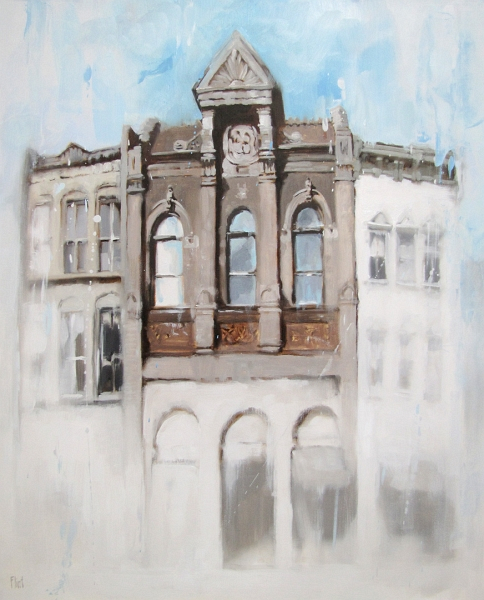 Flint’s cityscapes are typically composed of contrasting colors on dreamlike building. 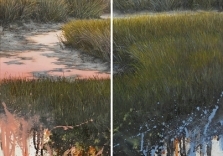 “Both artists’ works capture, in their peaceful views, how simple life could be and translate this feeling into idyllic paintings,” says gallery director Megan Lange. 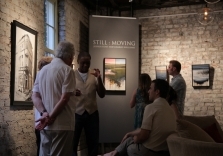 ” ‘Still : Moving’ is a stunning and engaging body of paintings that chronicle the motion and stillness found in both city life and nature,” she said. 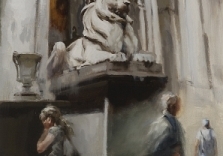 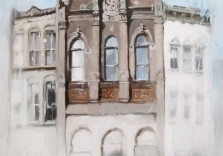 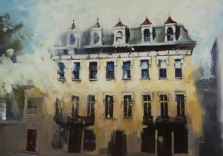 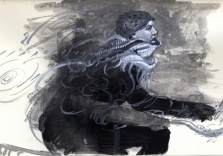 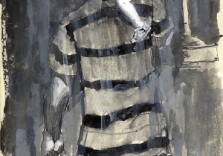 One notable piece in Flint’s collection is “Legacy,” a brown and gray depiction of the historic property at 1 Broad Street, in which he seems to have succeeded in capturing a moment in the city’s history. 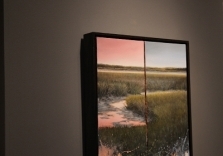 Williams’ work has been described as a contemporary update on the traditional American landscape. 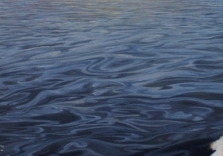 One of the pieces for the show is of the mid-evening light dancing on the surface of water; the horizon line fades into a soft blue sky, which is reflected in the water below. 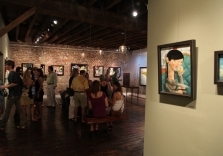 The exhibition will be on display July 12-Aug. 12. 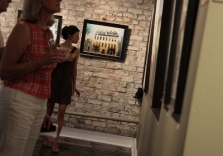 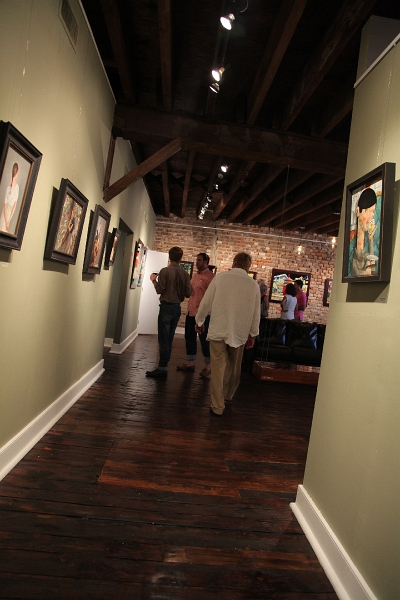 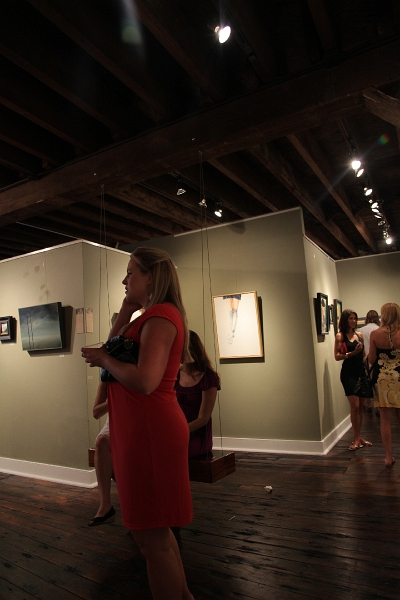 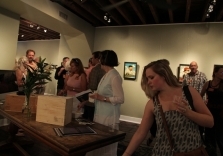 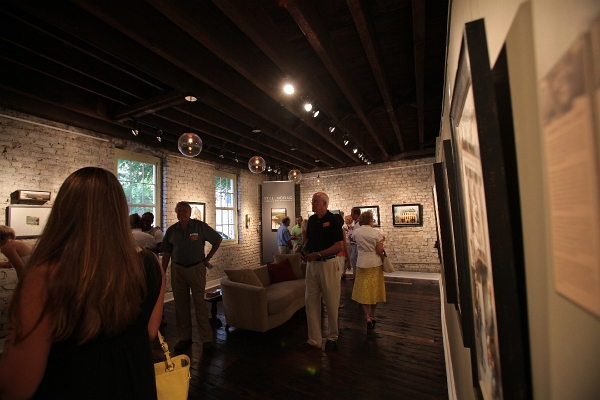 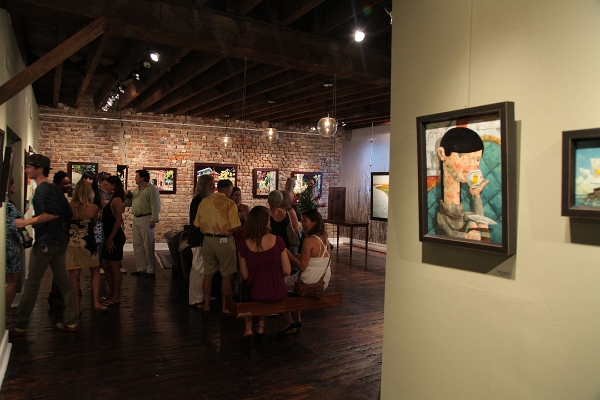 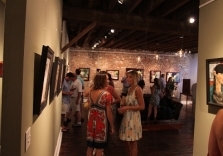 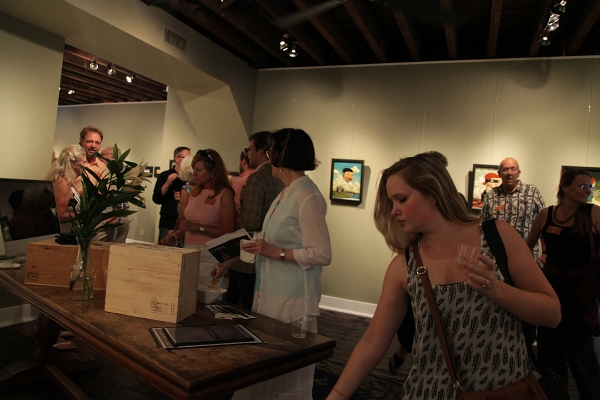 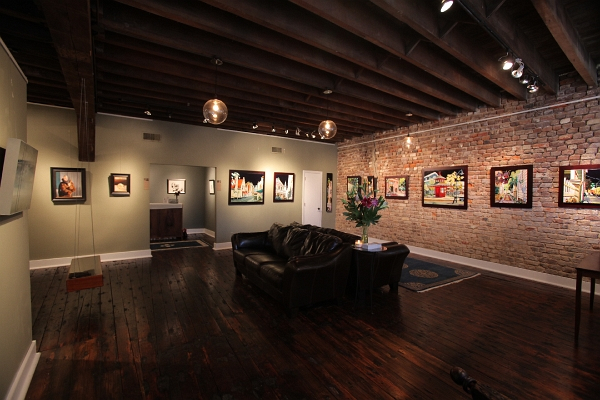 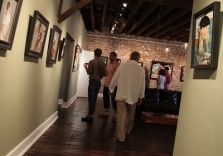 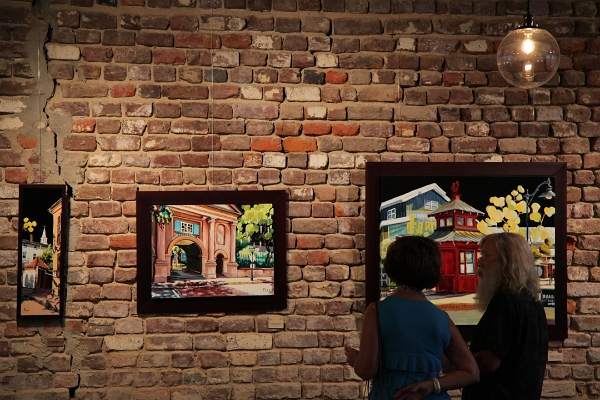 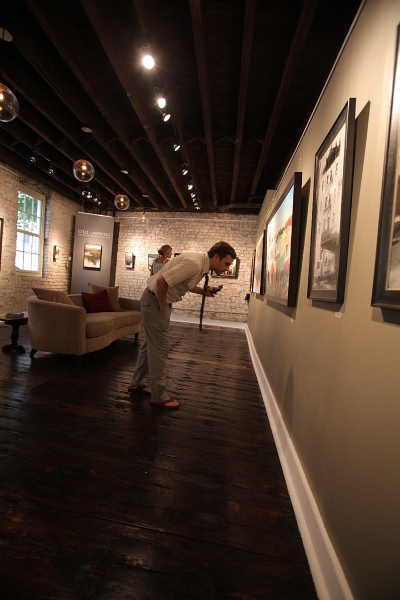 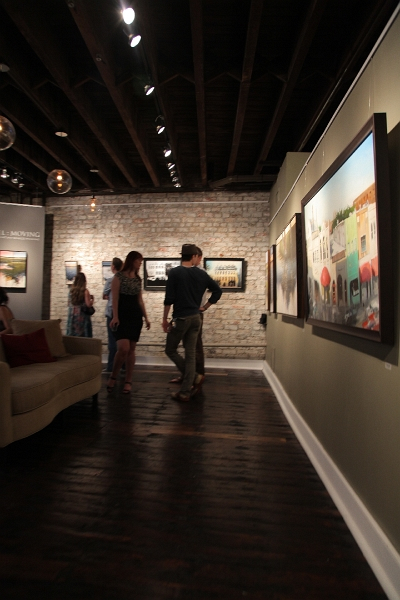 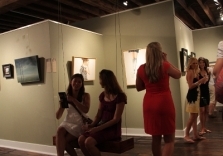 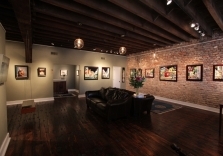 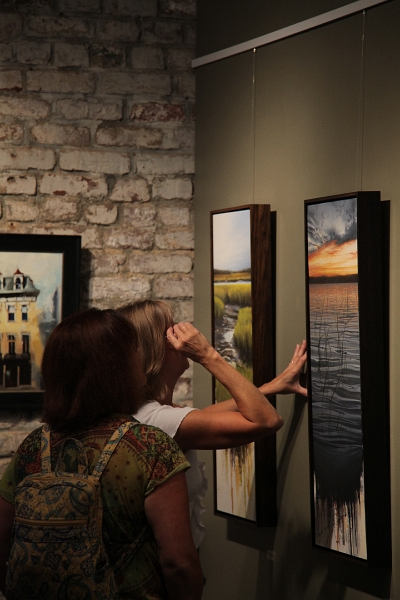 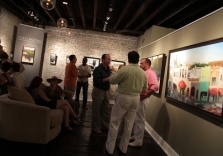 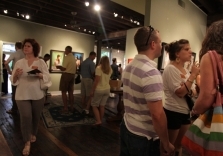 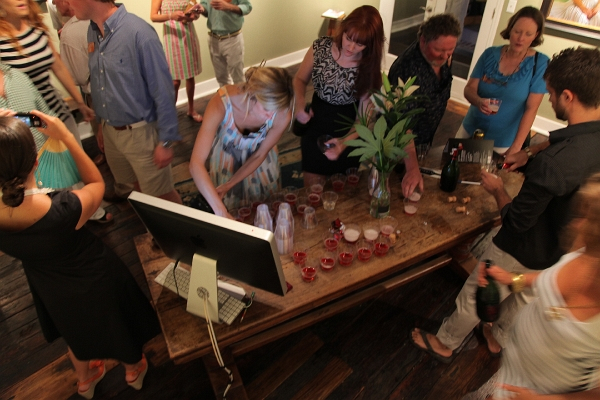 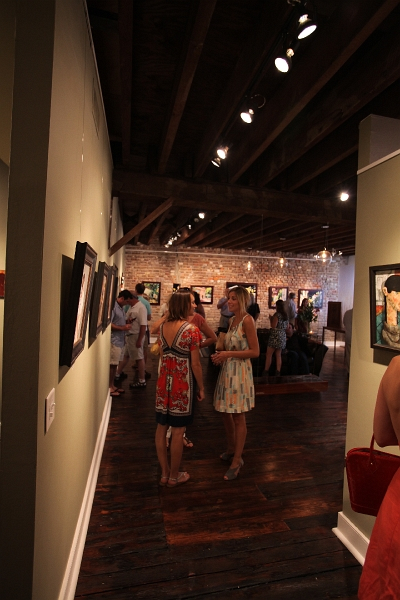 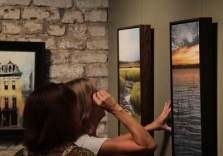 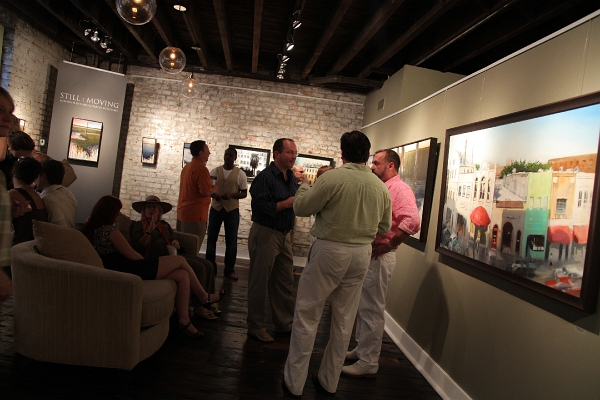 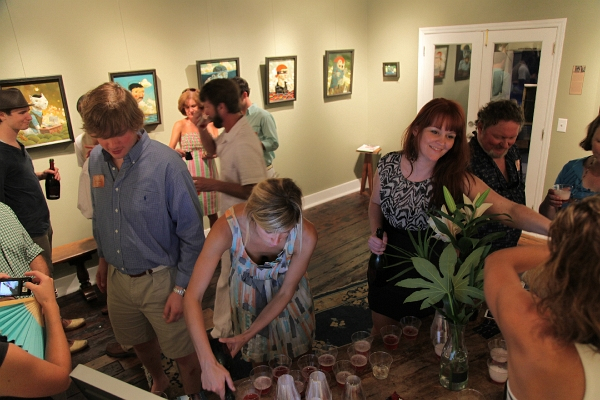 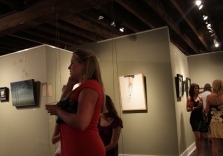 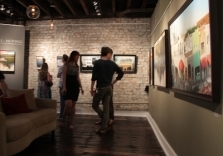 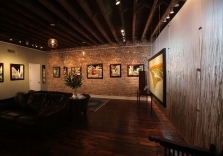 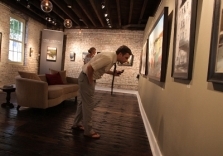 Also, patrons are invited to visit the gallery at 5:30-8:30 p.m. July 16 for the Charleston Fine Art Dealers’ Palette and Palate Stroll. 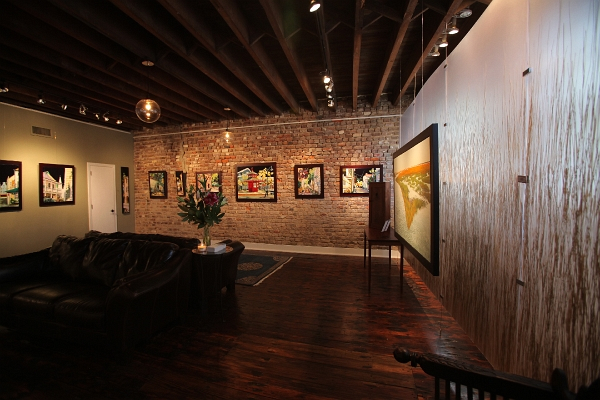 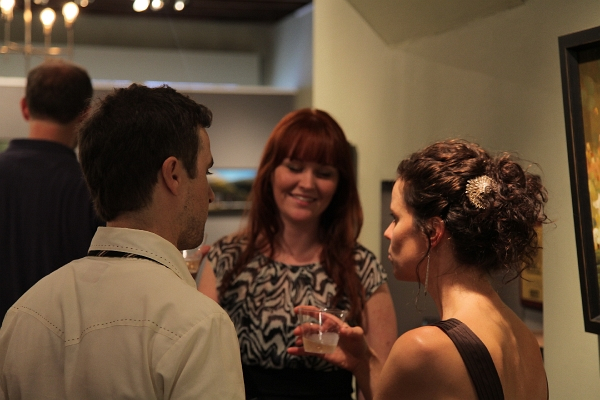 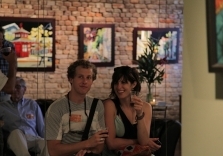 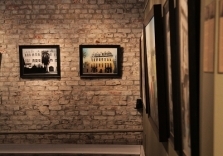 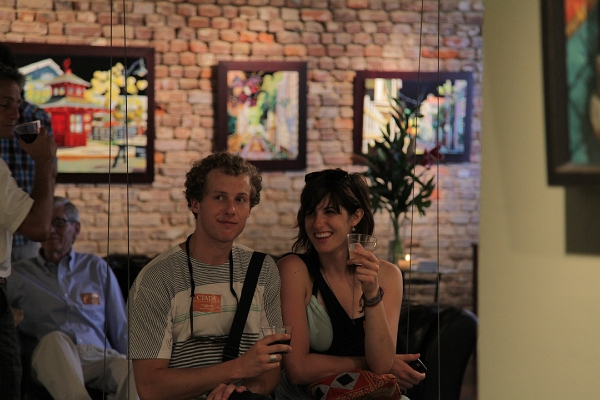 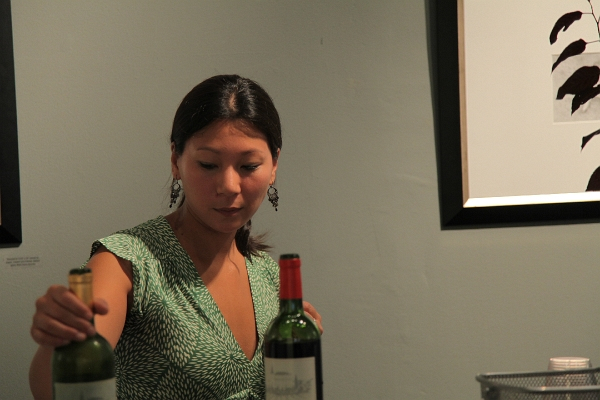 The gallery will be partnered with Social Restaurant and Wine Bar. 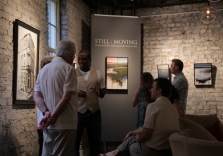 Contact the gallery for ticket information.